Of course there will be build-to-order options, and other variations will be available in the following configurations. The original non-retina MacBook Pro 13″ still remains in Apple’s lineup, though it’s clear that the thinner, lighter, more powerful retina versions are the future of the MacBook Pro. 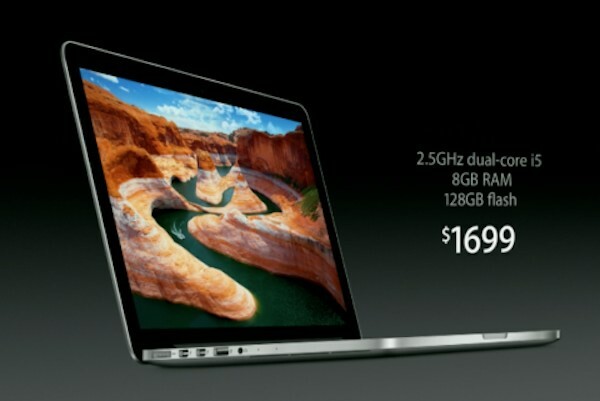 If you’re in the market for a new Mac and can afford the difference in pricing, get the retina model. No Optical Drive ? not good !! 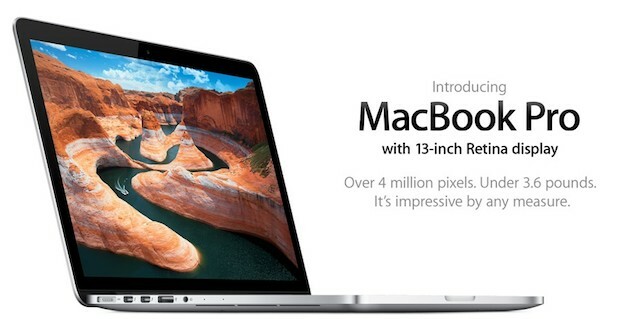 If you want you could choose the non-Retina version which has the built-in optical drive.